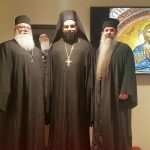 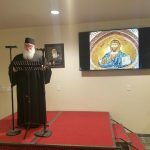 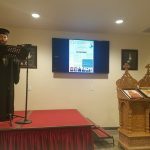 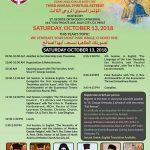 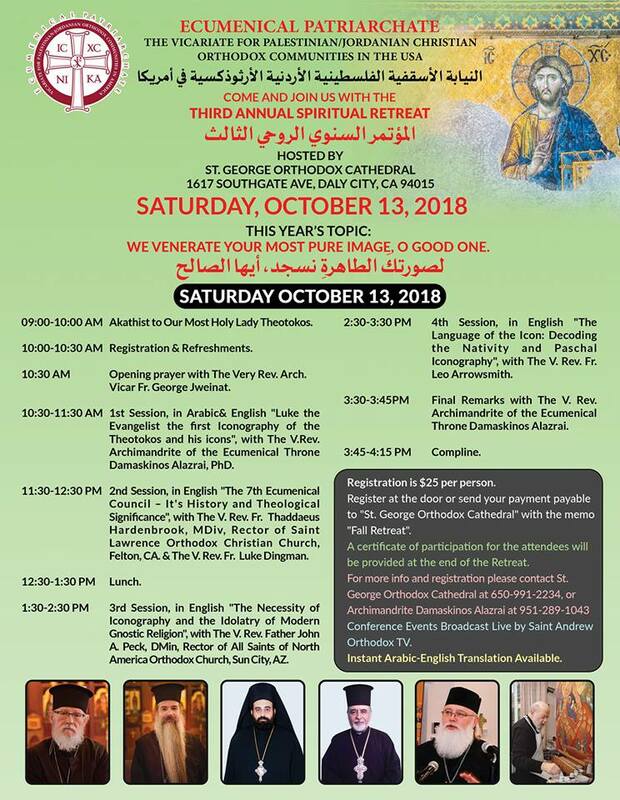 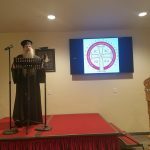 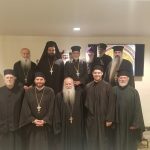 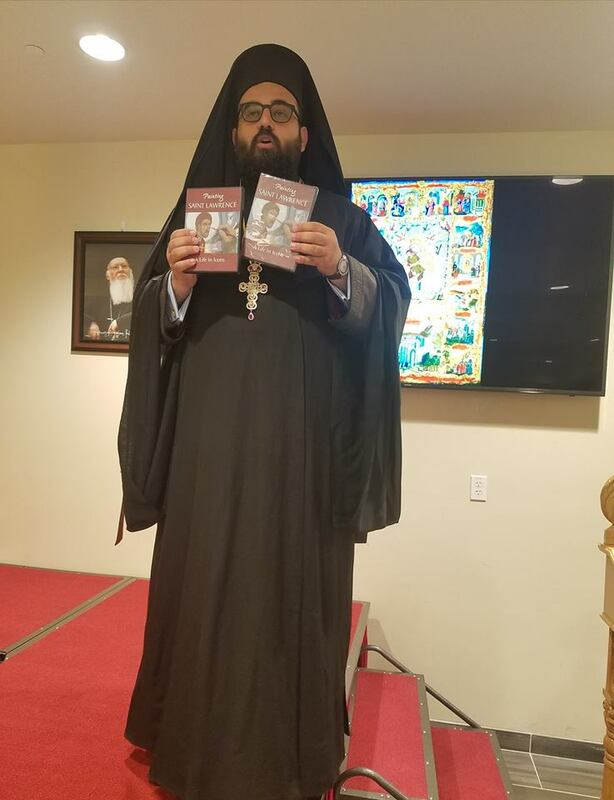 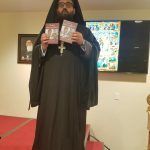 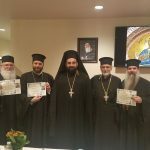 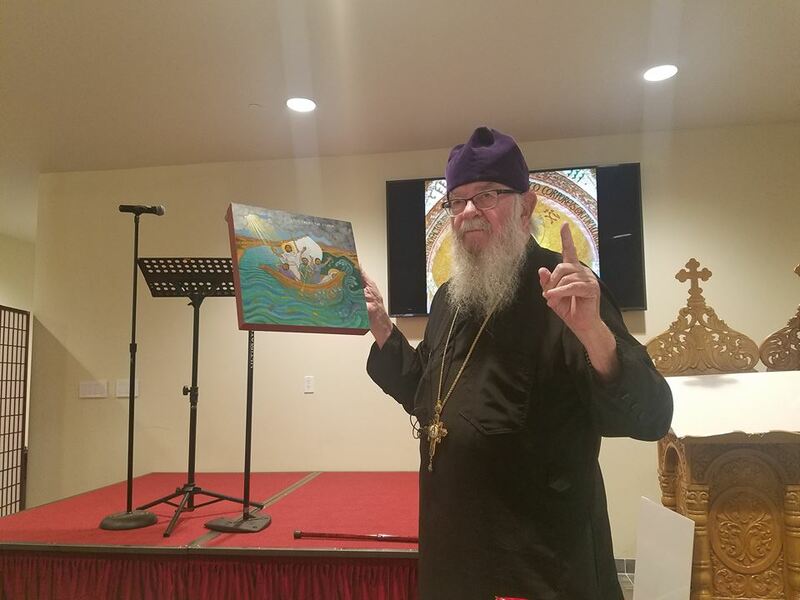 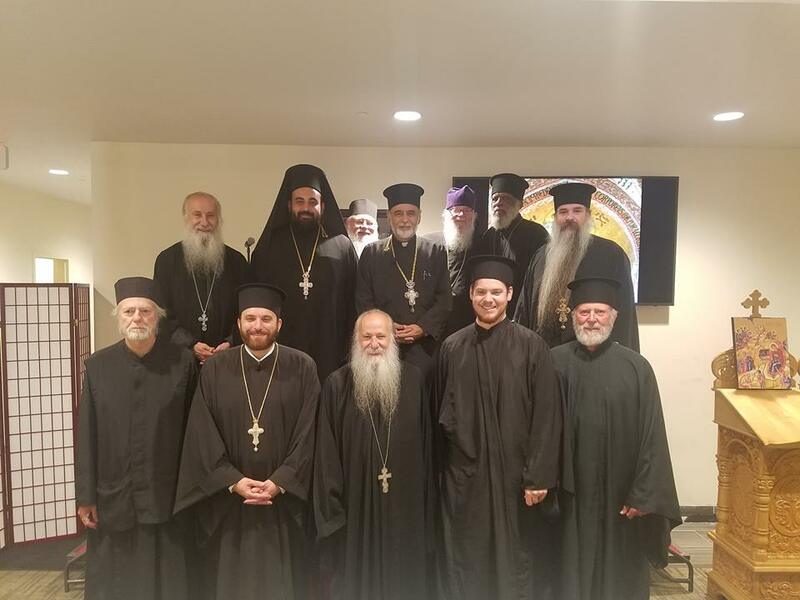 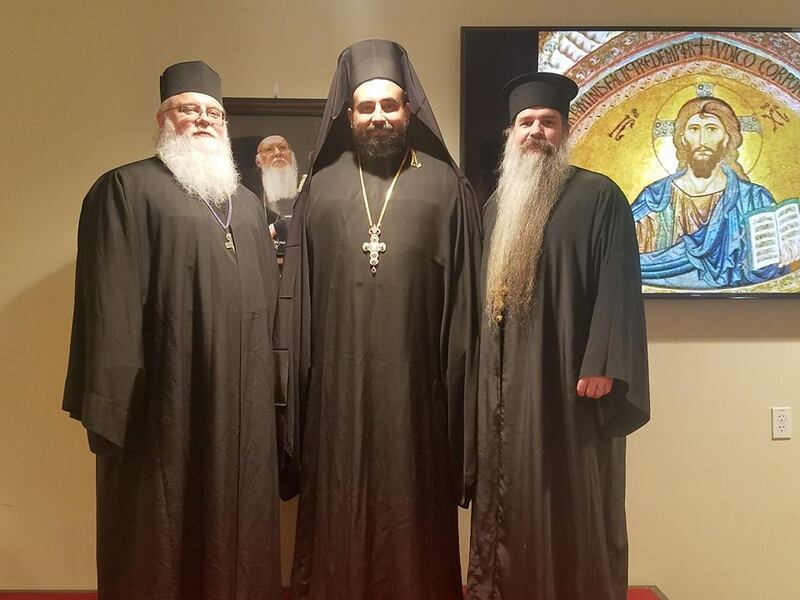 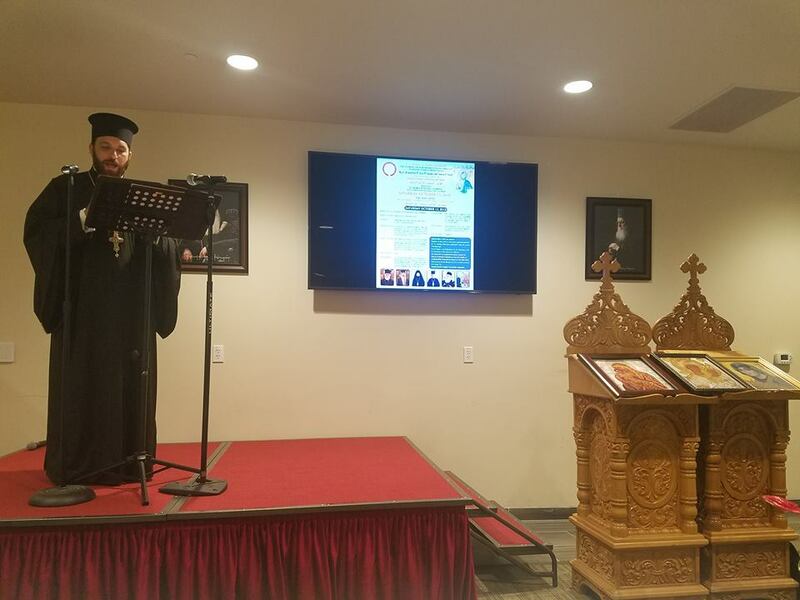 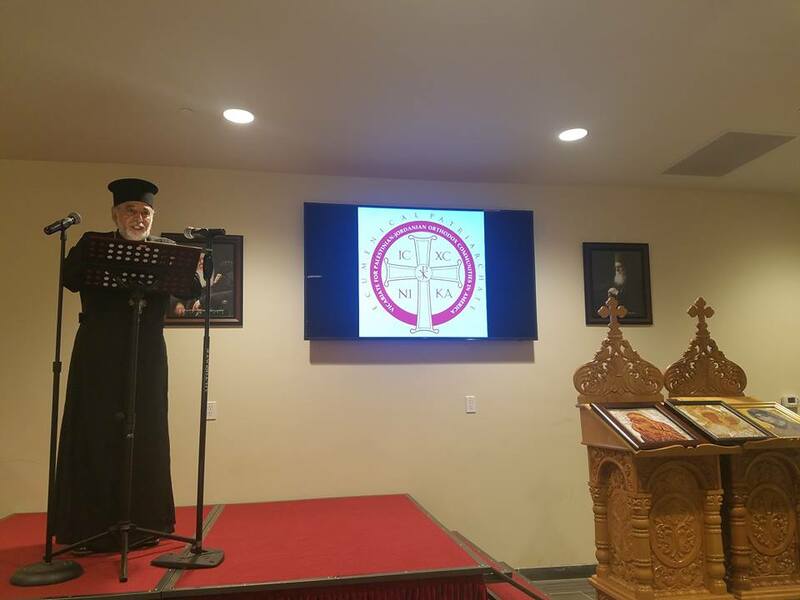 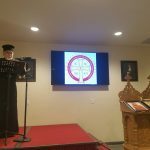 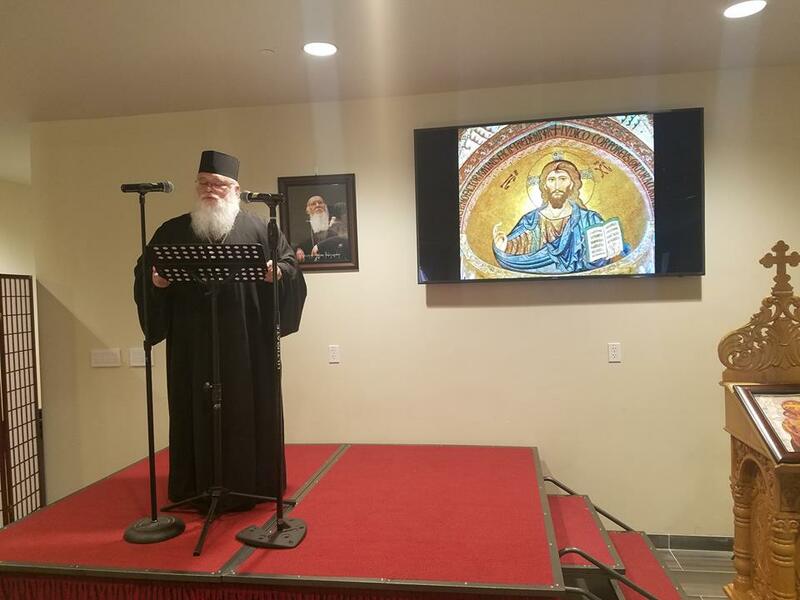 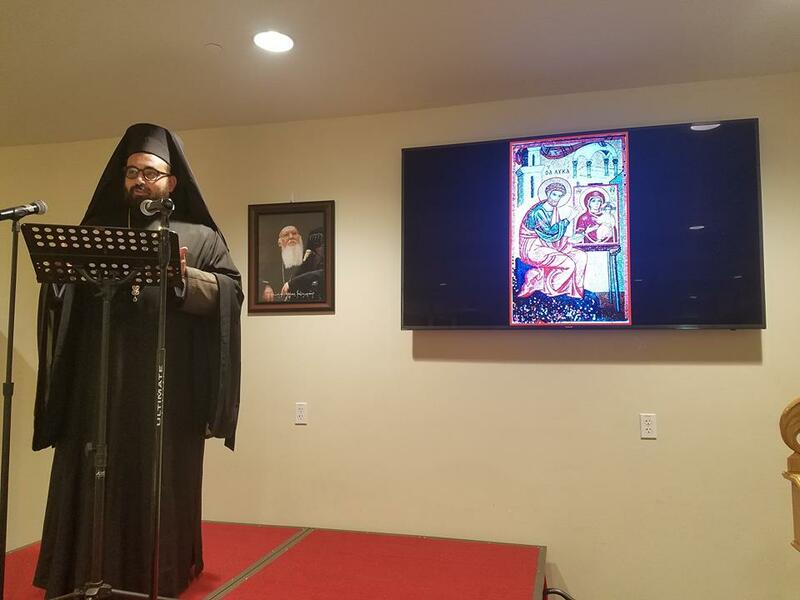 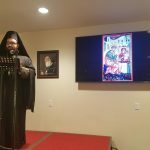 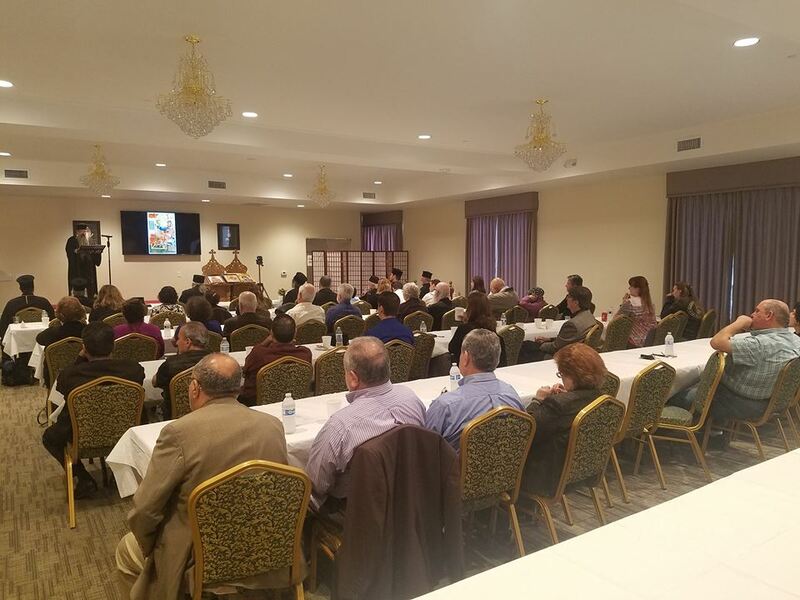 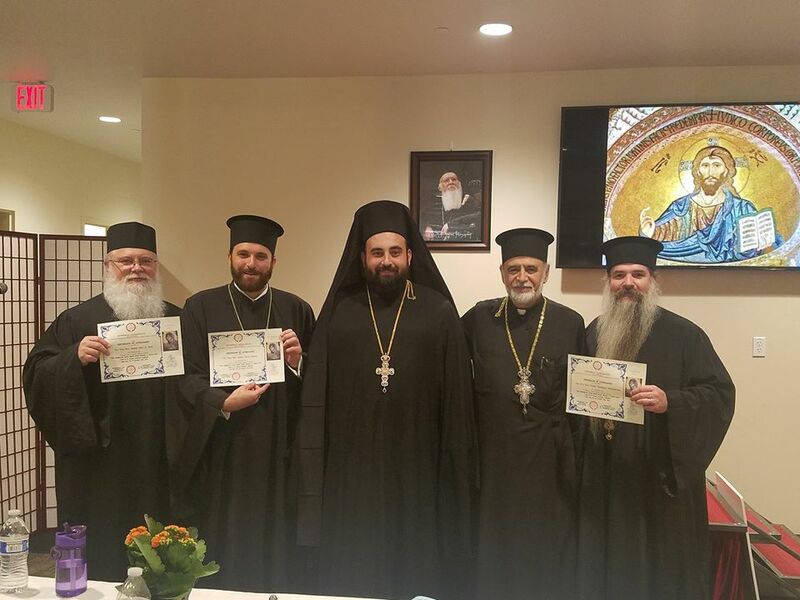 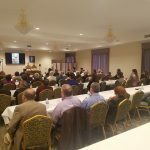 On Saturday, October 13, the Third Annual Spiritual Retreat of the Vicariate for Palestinian and Jordanian Orthodox Christian Communities in the United States of America took place in St. George Orthodox Cathedral (Daly City, CA). 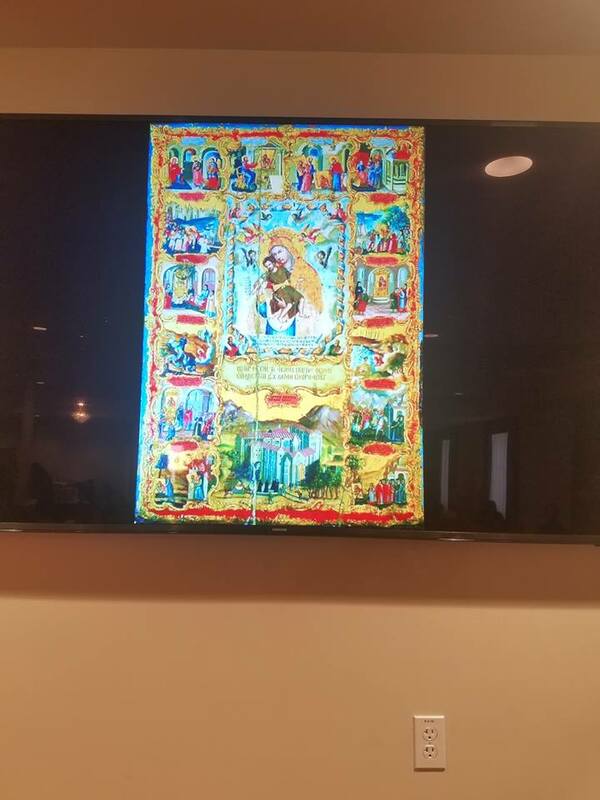 This Year’s Topic was “We venerate Your most pure image, O Good One”. 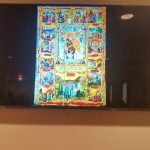 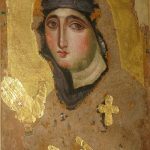 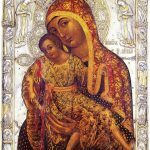 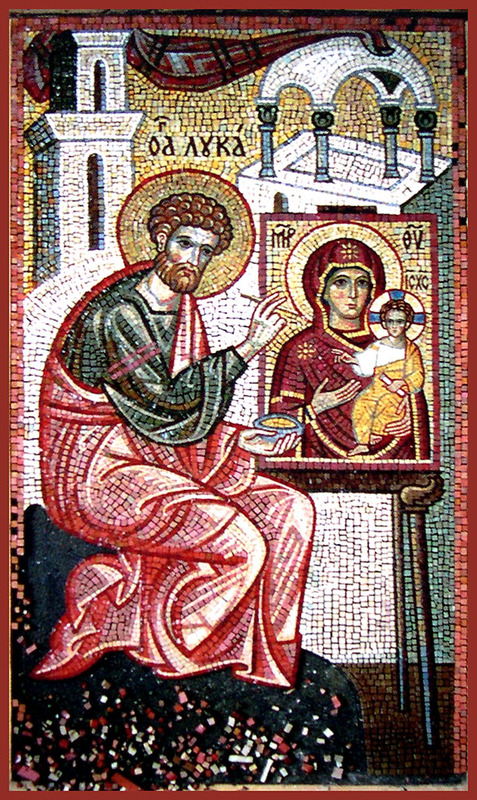 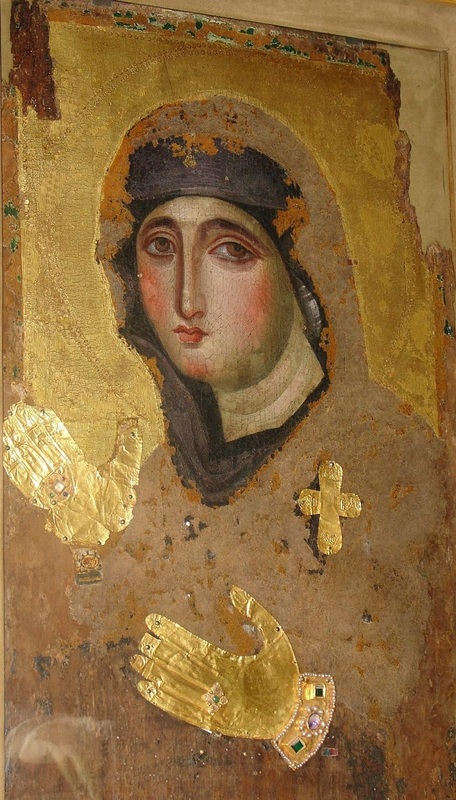 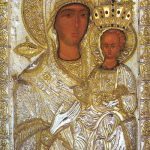 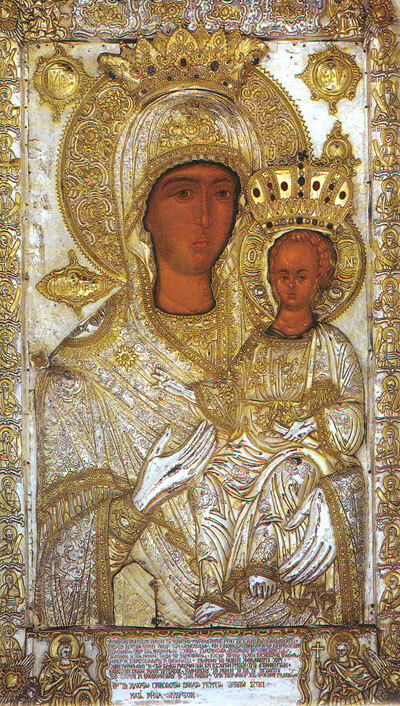 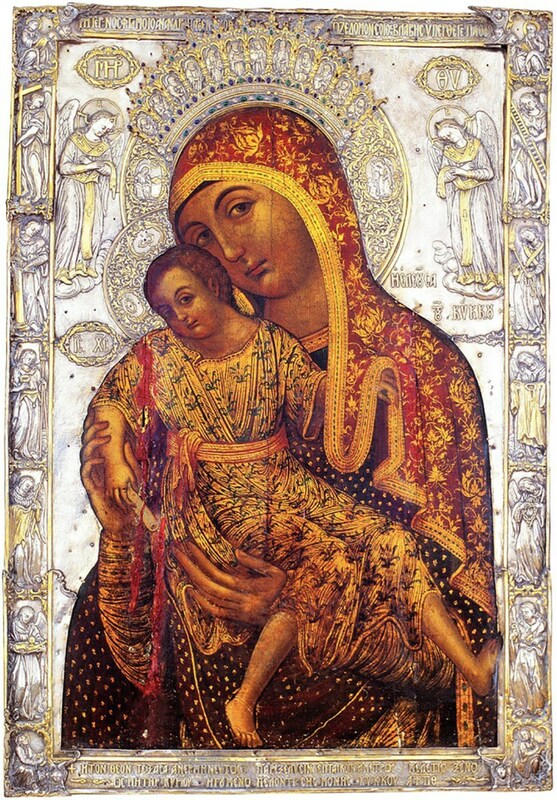 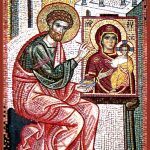 “Luke the Evangelist the first Iconography of the Theotokos and his icons”, with The V.Rev. 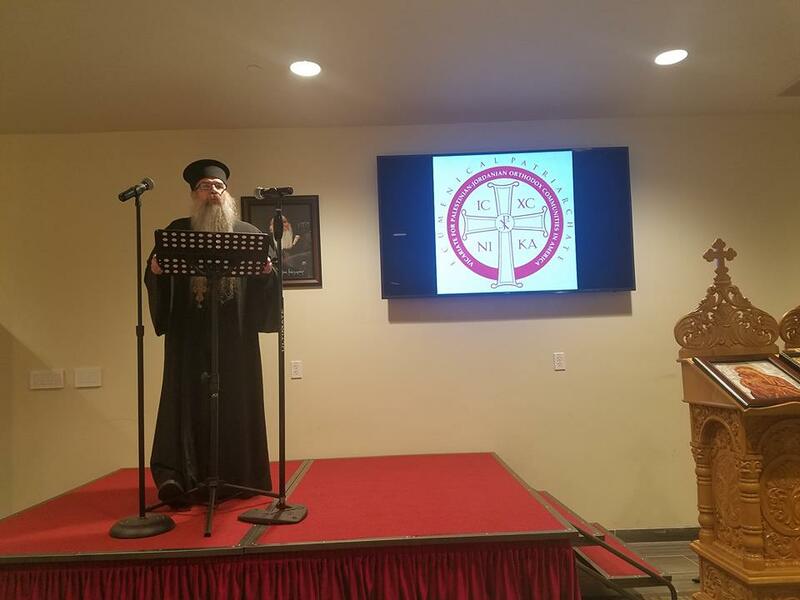 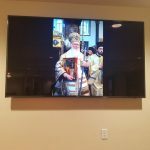 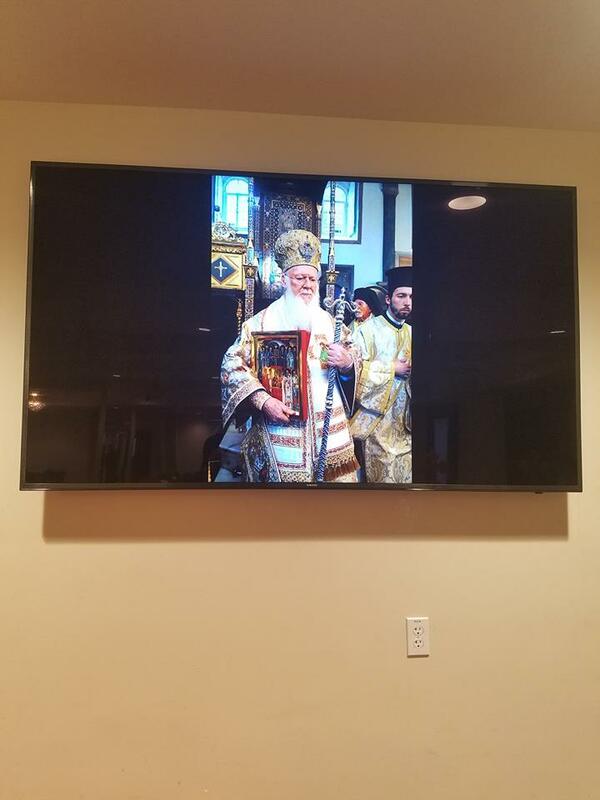 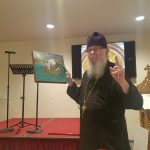 Archimandrite of the Ecumenical Throne Damaskinos Alazrai, PhD.